Daily Child Care Opportunities | Niagara Caregivers & Personnel Ltd.
Are you a child care professional with a true passion for helping children grow, learn and thrive? If so, we would like to meet with you! 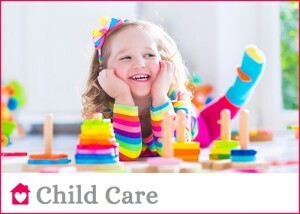 We place child care professionals with families in the Hamilton, Burlington, Oakville, Haldimand Norfolk & Brantford area communities with families that are looking for the best child care provider for their children. Our goal is to place qualified, reliable and experienced babysitters, nannies, baby nurses, Early Childcare Educators with our clients. We truly appreciate our professional child care providers. The job of a child care provider is very rewarding and we work with families who truly want to find the best care for their children. We work hard to ensure that we carefully match you with a family that requires an individual with your experience, skills and qualifications. We want your new position to be successful and rewarding! We consider the needs of our nannies just as much as we consider the needs of our clients. We continue to support you and the employer after a successful placement. 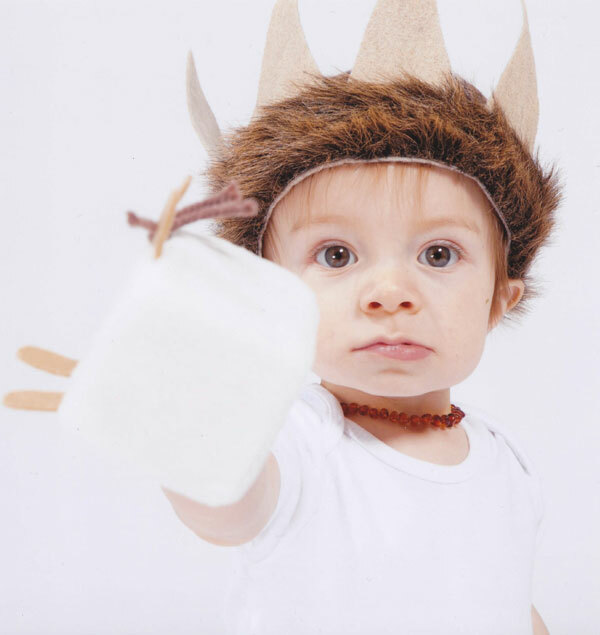 You must be able to arrange age appropriate creative activities, crafts and educational games for the children. Willing to attend activities at local libraries, play groups, recreation centers etc. Please make sure you specify your child care experience and preference of age. You must have experience and comfort level with the age groups you select. Each family is unique and requires different qualifications or responsibilities. We will discuss each position with you prior to the interview. Your main responsibility is for the children, participating in interactive activities, reading, assist with homework, visits to the park etc. Some families may require light housework, cooking or meal preparation, walking or transportation to and from school or after school activities. We do require an application and personal interview. Please contact us to arrange an in-person interview. Bring your resume, copies of references, copies of diplomas or certificates ( school, volunteer, courses, First Aid/CPR), Police Clearance and any other document you would like to include in your profile. Being a Nanny is not only a job, it is a valued profession. A Nanny plays a critical role in a child’s growth and development. 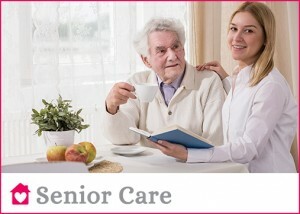 You have many responsibilities and duties from storyteller, entertainer, cook, friend and caregiver. The professional return of being a Nanny far surpasses a weekly paycheck. As a Nanny you end each day knowing you made a difference in the life of a child.